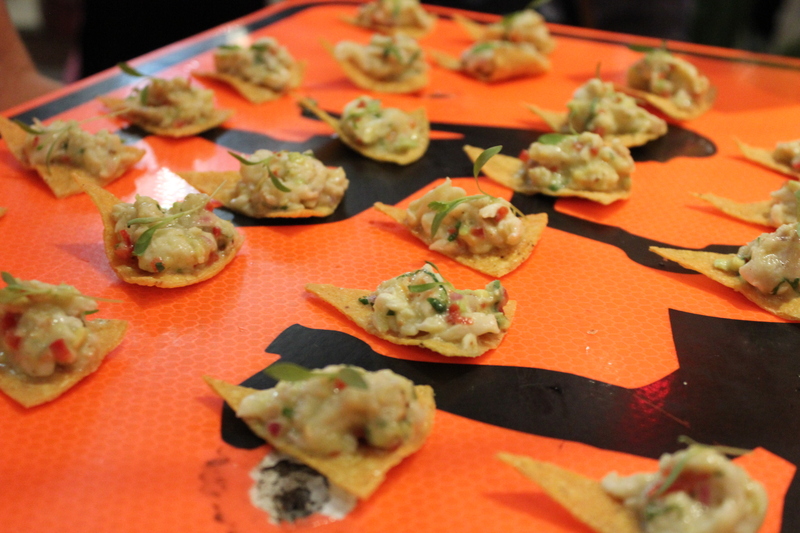 Last night, I attended the launch of Cocina Bandito, a pop-up bar at 140 William. Cocina Bandito is brought to you by the people behind The Classroom Bar and is expected to be around for two to three months. 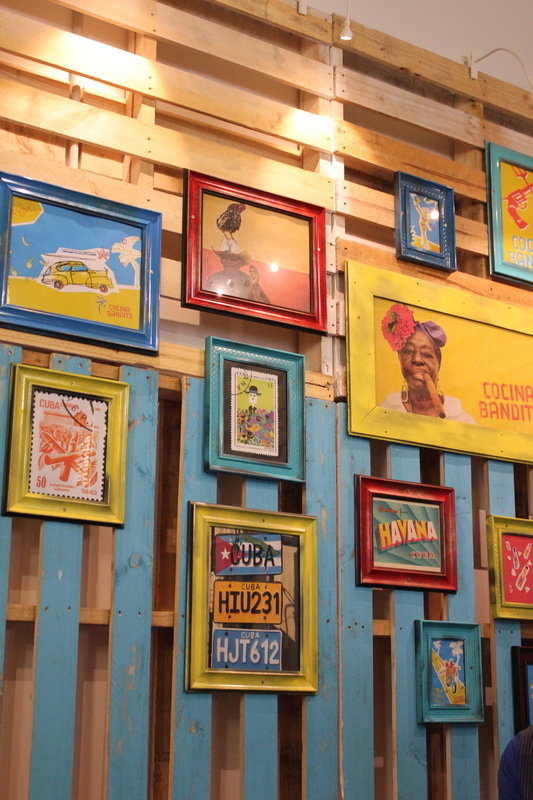 With bright popping colours, cuban beats and rhythms, the Cuban bar is bursting with character and personality. I have never had Cuban food before and was excited to see what is being served at Cocina Bandito. We started with cocktails to kick start the event. My guest, Jess had the summery mojito and I had the minty mojito. 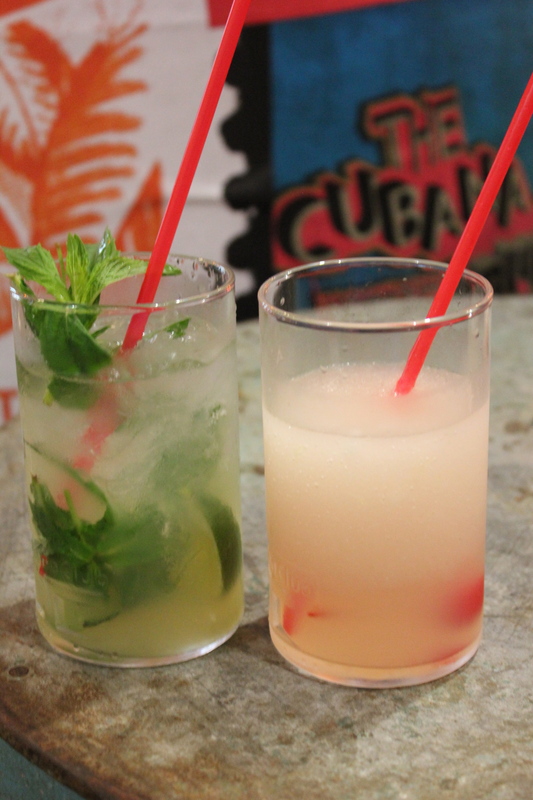 I tried both mojitos and I loved it – they were spot on cool and refreshing, making it a great thirst quencher! One of the favourites of the night was the Gluten Free Tortilla Chips with Fresh Guacamole served on a street sign. I totally lost count of the number of tortilla chips I have had that night. It was delicious! The guacamole was super fresh with a punch of acidity. Next up, was the ‘El Presidente’ Chicken and Rice which was also superb. 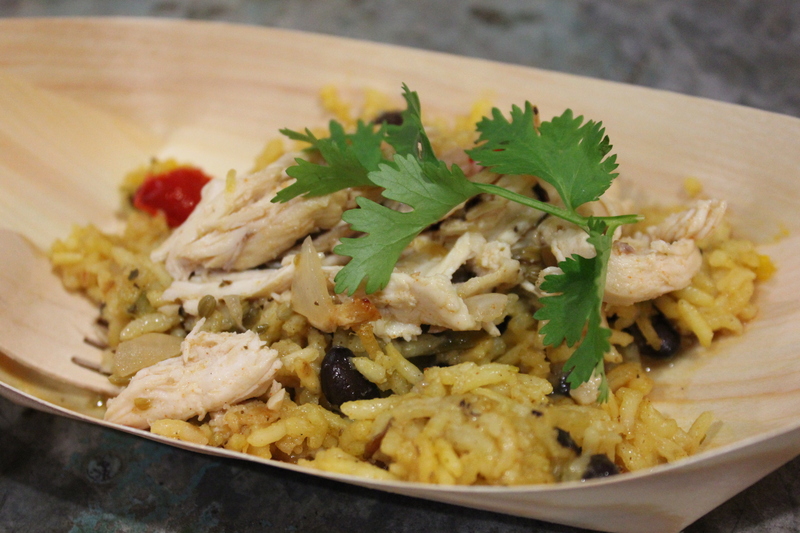 The rice was flavoursome and fluffy, complementing well with the tenderness of the chicken. 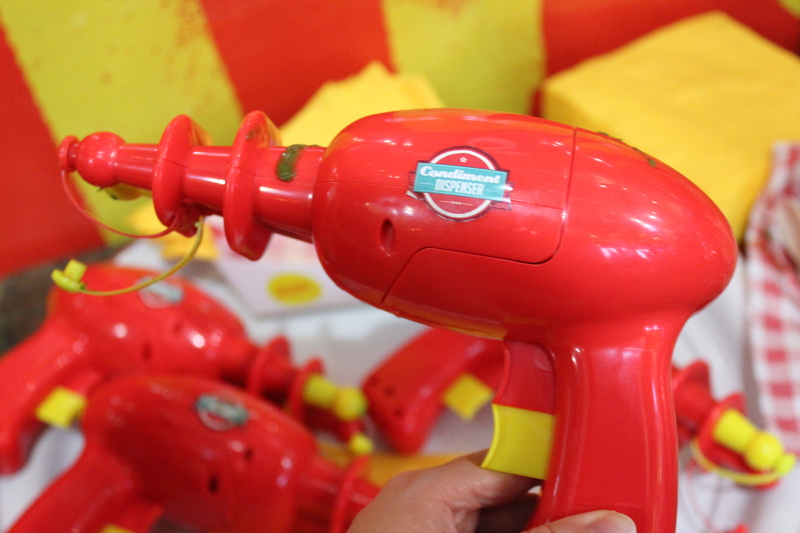 I have always wanted to try a Cubano from watching the movie, ‘Chef’. 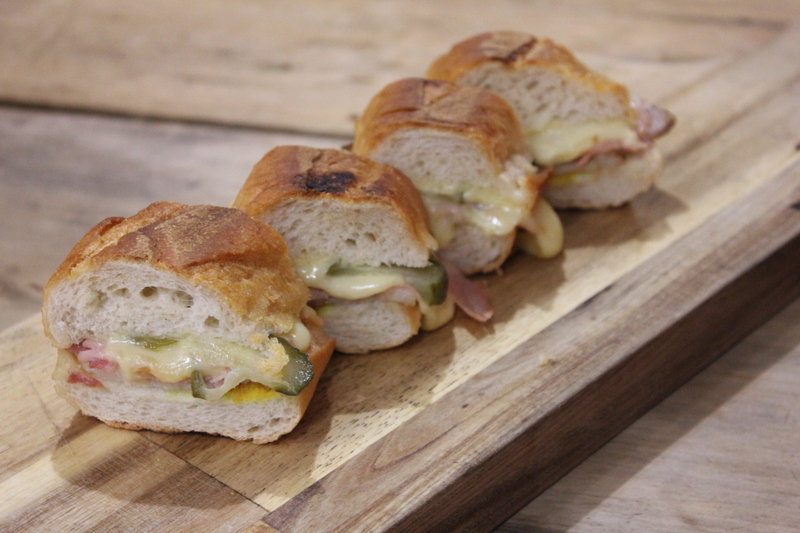 The Cubano served at Cocina Bandito was so tasty – the cheese was melt in your mouth, together with the mustard and the juicy textures of the pork belly, pickles and ham. As this is my first time trying out Cuban food, I actually enjoyed it very much. I can’t wait to drop by at Cocina Bandito for some food if I am doing some shopping in the city for some Cubanos! I would like to thank the team at Cocina Bandito for serving up the delicious Cuban food and to Caitlin and Zara for the invitation once again and for another awesome event!